The third chapter of the latest Star Wars trilogy begins filming on August 1. Instead of letting casting news slip out through rumors and set photos, Disney is making an official announcement letting us know who to look for when the movie hits in Christmas 2019. If you consider casting news to be spoilers, here’s your warning to get out while you still can. 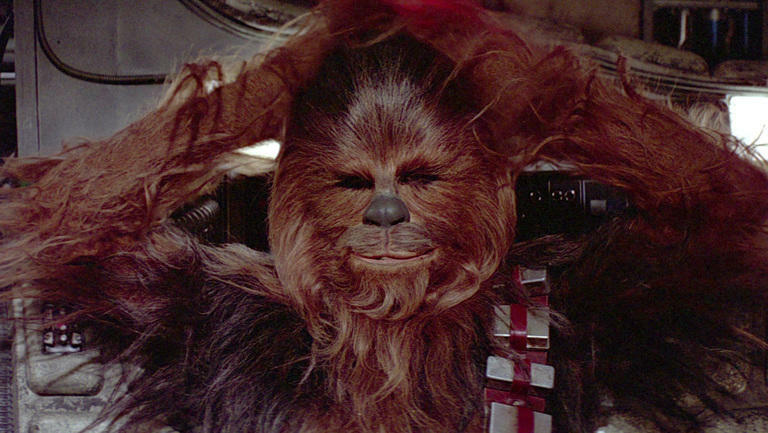 Don’t scroll past Chill Chewbacca unless you’re ready. Much of the cast from the first two movies is returning for Episode IX. 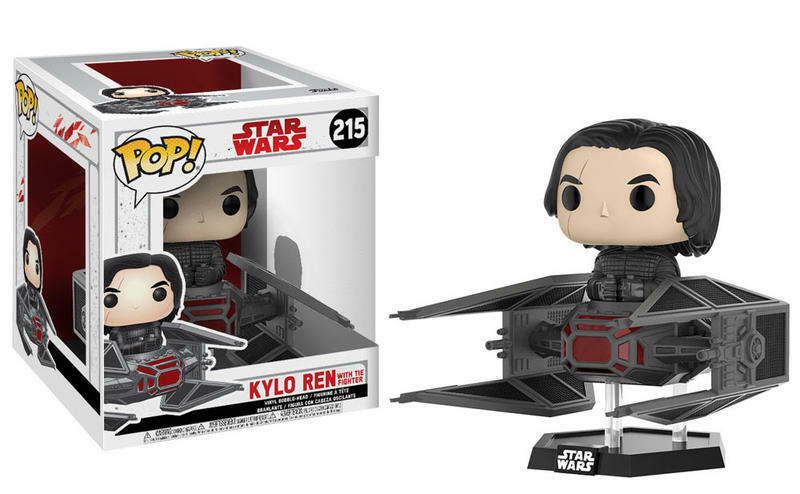 Daisy Ridley, Adam Driver, and John Boyega will all be back as you might’ve guessed, along with Domhnall Gleeson, Kelly Marie Tran, Joonas Suotamo, and Billie Lourd. New to the cast are Naomi Ackie and Richard E. Grant. On the veteran side of casting, the announcement confirms that Billy Dee Williams will be reprising his role as the becaped businessman-and-smuggler Lando Calrissian. Mark Hamill is returning as well, suggesting that we’re going to see him as a Force Ghost. Anthony Daniels will be back as C-3PO once again. Most interesting, though, is that Carrie Fisher will be back as Princess Leia. I know, I can hear you cringing from here, but worry not – there’s no CG to be found here. Carrie Fisher’s death in 2016 was a huge blow to the cast and fans of Star Wars, and as J.J. says, it’s hard to imagine a Star War without her. Cutting together previously shot footage can be rough, but even just a few minutes of Fisher as Leia could do a lot to help close up her story, and it’s cool to see Abrams finding a way to bring her in without some weird computer voodoo. Behind the scenes, John Williams will be bringing the movie to life through his score, while Kathleen Kennedy will be producing alongside J.J. Abrams, Michelle Rejwan, and executive producers Callum Greene and Jason McGatlin. J.J. Abrams, of course, is directing. Star Wars: Episode IX is releasing in December 2019.